The IAPS School Day is the main IAPS outreach activity! Around the 10th of November, every year since 2015, physics students, members of IAPS visit schools and demonstrate several physics experiments under the same physics topic! 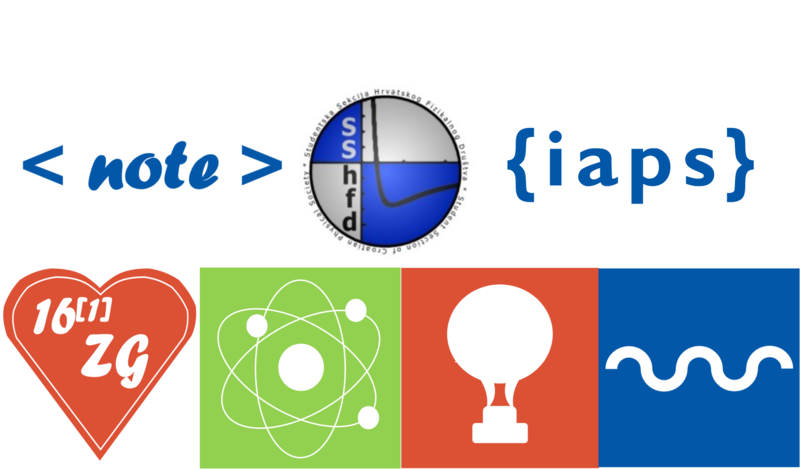 It is our IAPS way of celebrating the World Science Day for Peace and Development! 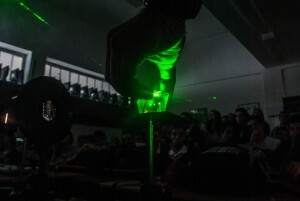 And in 2018 the topic is … Particle Physics! If you are interested in participating in this local international activity but are struggling to attain sponsors, you have now a second chance to submit an application to the IAPS School Day Grant! Several applications were already accepted on the first call and with the leftover funds, IAPS wishes to help as many committees as possible to make the IAPS School Day come true! What are you waiting for? You have until the 31st of October to send in your application! Do not miss this rare second opportunity! Find out more here! Results of the AGM 2016 in Luqa, Malta! This years ICPS is already over for a couple of weeks now. We hope you had a great time at ICPS 2016 in Malta! As always the AGM took place during the conference, this year on August 14 in Luqa. 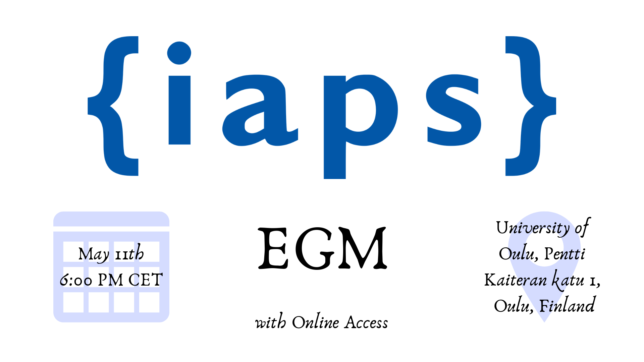 You can now find the minutes in the IAPS owncloud folder (IAPS_Member/AGM 2016/Results). We also want to thank Siddarth Mahesh for being the secretary and Tamas Almos Vami for charing the meeting. The discussed documents, including the regulations, this years IMAP grant, Code of Conduct, PLANCKS General Rules and the IAPS reimbursement guideline, were updated as voted on and are also available on the owncloud and on the IAPS website. Furthermore the IAPS Terms and Conditions were introduced in the AGM. Those should be included in all registrations for IAPS events and can be found on the website as well. If you have any comments please send them to the EC (ec(at)iaps(dot)info). 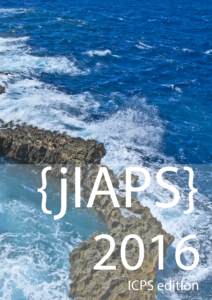 The new edition of the Journal of IAPS (jIAPS) is now online. Read all about member initiative, IAPS, and science!